My first PICTURE BOOK, Little Fox Can't Wait to Dream, is AVAILABLE NOW! Find it here: http://mybook.to/littlefoxcantwait or you can visit my website www.littlestoriestinypeople.com! Order the book now and you are eligible to receive a big, FREE, personalized signed sticker to put in the front of your book - just like I signed it! 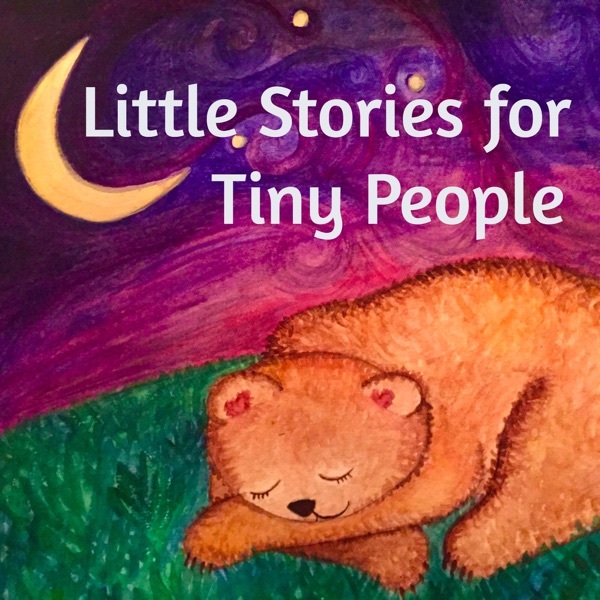 After you order the book, email me at rhea@littlestoriestinypeople.com and tell me 1)The names for the sticker(s) - you can get one sticker for each book you purchase and 2) The address where I can send it. 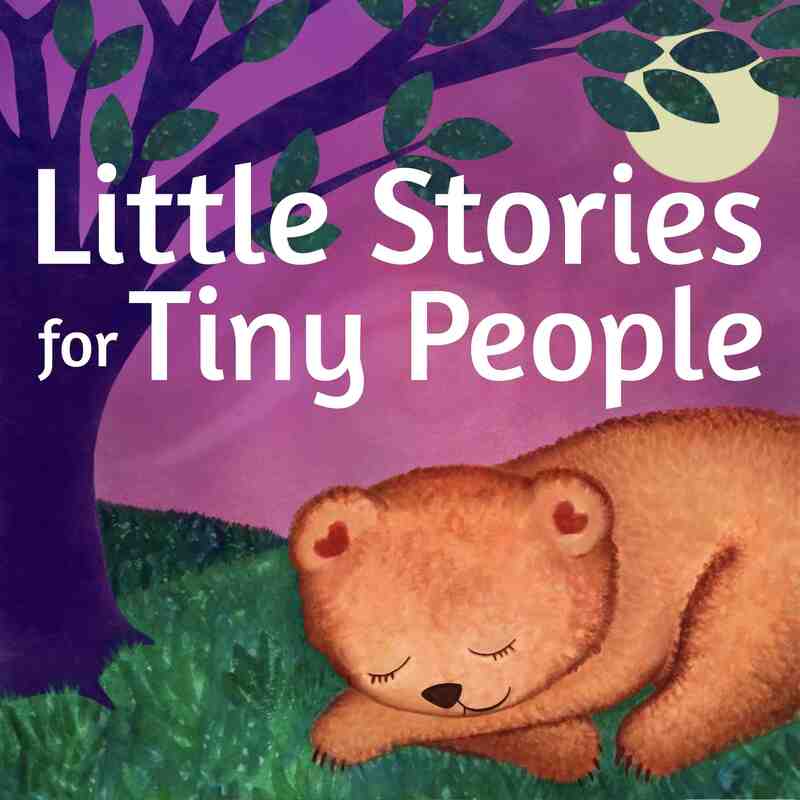 I will also include a little something I hope will inspire your tiny people to WRITE THEIR OWN STORIES!!! I am so excited about that. If they do write stories, please please please share them with me. I would LOVE to see them. Our story today features LITTLE HEDGEHOG. I think you will love it. Thank you SO MUCH to CELESTE, LILY, and SHEPHERD for contributing sound effects used in today's story.